Lot Detail - (260) 1960 Topps Baseball Cards in great condition! 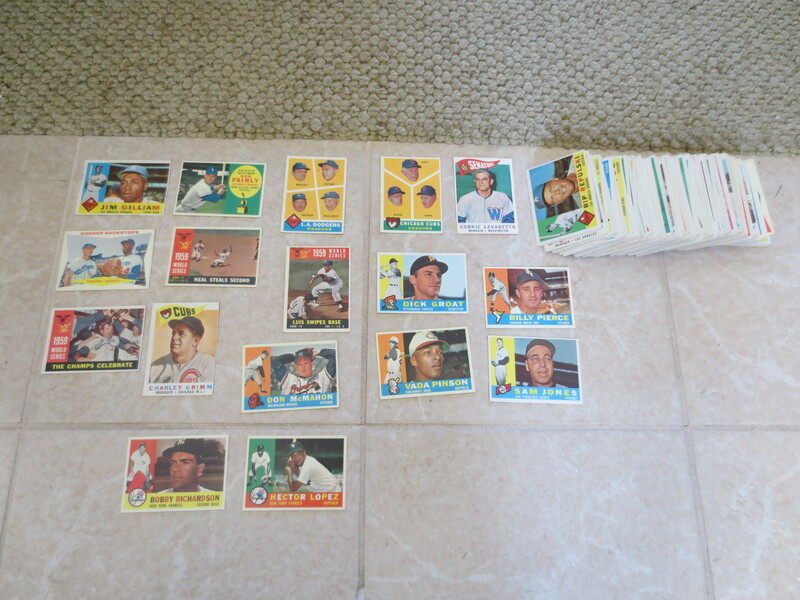 (260) 1960 Topps Baseball Cards in great condition! 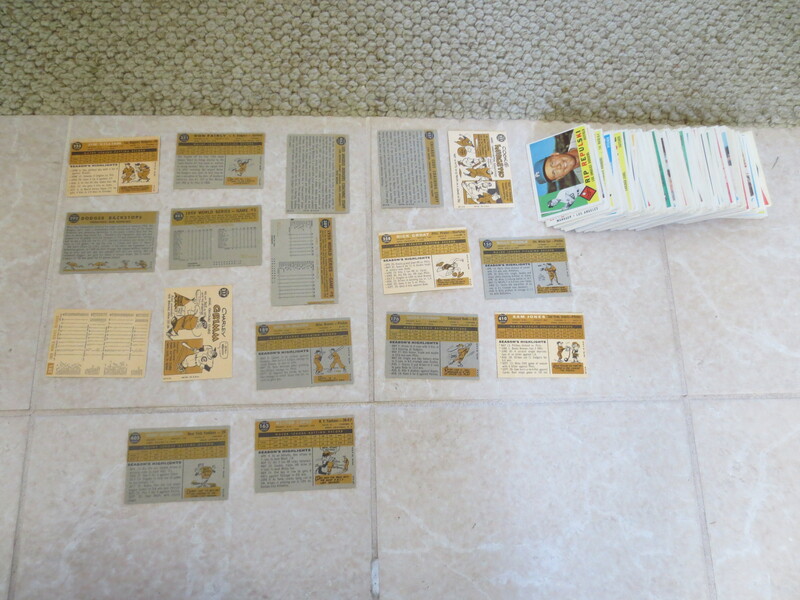 What we have here are approximately two hundred sixty 1960 Topps baseball cards in great condition. There are no high numbers and no Hall of Famers, but everything else---coaches, managers, World Series, teams, rookie stars, etc. There is some duplication.